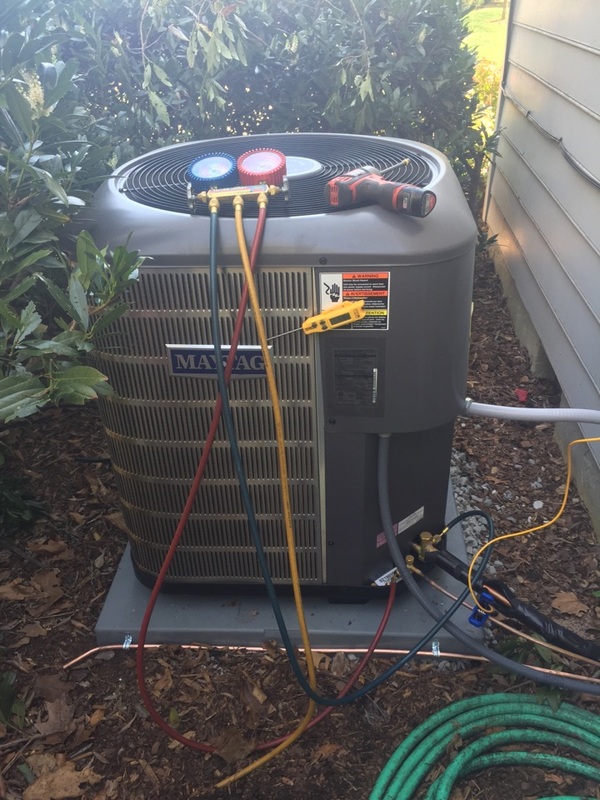 Asheville, NC Air Conditioning and Heating Services | Comfort Central, Inc.
Geo Comfort 2 stage water to water geothermal heat pump. Weil McLain WM 97 155 condensing boiler. 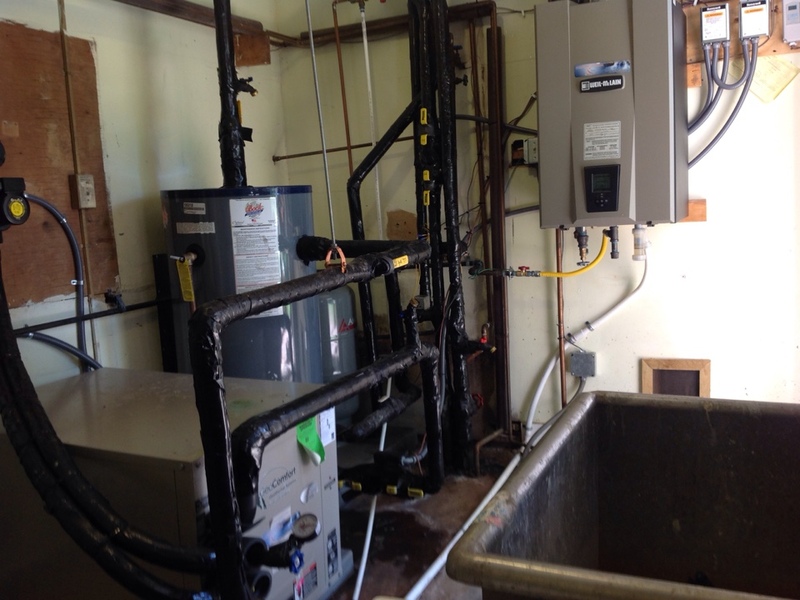 Installed a Weil McLain hot water boiler with companion water heater. Taco pump. When winter comes to Asheville you deserve the peace of mind that comes from knowing you can depend on your home heating system. Our heating installation, maintenance and repair services can provide you with that level of confidence when heating your home. Call today to schedule service. Whether you are constructing a new home and need a radiant heating system installation or if your furnace is finally ready for a replacement, our technicians will ensure that your heater is ready for the challenge that lies ahead. Get your heater off to a great start. Schedule your heating installation and replacement services with Comfort Central. Summers can be pretty extreme here in Asheville, NC. Make sure that your home is prepared to beat the heat this cooling system. Let Comfort Central handle your air conditioning installation, maintenance and repair service needs. Routine maintenance and exceptional repair services are the best ways for you to ensure the continued, reliable operation of your air conditioner. Do not neglect the services that your AC needs to succeed. Schedule regular maintenance and high–quality repair services with Comfort Central today. Your air conditioning system is a complicated piece of machinery, with many different components needing to work together seamlessly to provide cooling for your home. If your fan stops working, your capacitor is faulty, or you have a refrigerant leak, your whole system might break down, but it’s possible that your AC just won’t cool your home as effectively. That is why you need to call for AC repair as soon as you notice anything is wrong with your AC. While it might be a small issue now, if ignored it could develop into a larger problem later. For air conditioning repair in Asheville, NC, call Comfort Central! You need to be completely satisfied with the air that you breathe in your home. If you are not, schedule indoor air quality services with your local, professional service provider. From duct sealing to air filters and purifiers, we have everything you need to enjoy fresh, clean air in your home. Let us help you breathe better air in Asheville, NC. Comfort Central is a local service provider that you can depend on for all your heating, air conditioning, indoor air quality and light commercial HVAC service needs. Enjoy complete comfort all year long in Asheville, NC. Call Comfort Central for all your home comfort needs. Great service, above and beyond what I expected. 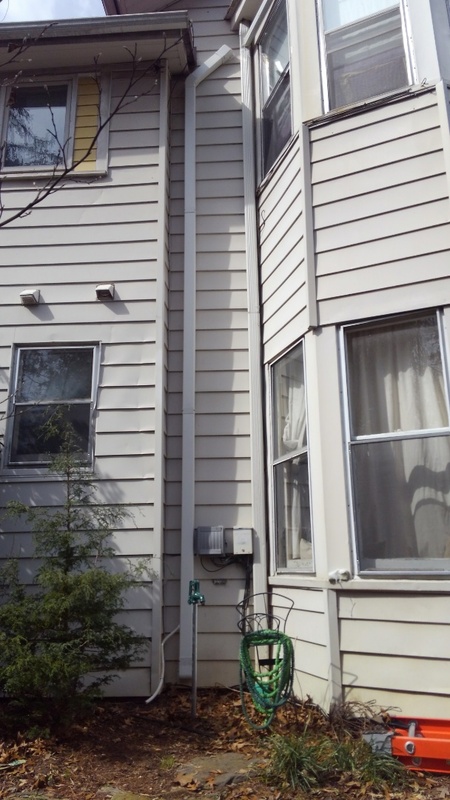 Out of four bids, this Comfort Central is the only one who acknowledged the need for an extra return, a small motor to force condensate out of the building, and new style vents. Told me exacty when they would need to be in my home; came at exactly those times. SO happy with this company! Excellent service, Jay was on time, professional and quick. Called at 8:10, fixed and out the door 12:00! Jay arrived on time and quickly identified what the source(s) of problems with my HVAC were. His approach seemed thoroughgoing, and his work so far has solved the problem that had me call Comfort Central this third time this spring and summer. Have used CC for multiple projects over 7 yrs.- new ductworks, new furnace, new AC, annual maintenance. Always happy with the price and quality of services. This winter, when we could not get our usual heating and ac vendor, with whom we had a contract, to come for an emergency, Comfort Central came out. We switched our annual contract. CC is efficient, professional and timely. We highly recommend Comfort Central! Mr. Eidelberg listened to our concerns, investigated, and explained the safety features of our attic unit. He was patient and satisfied our concerns. They are quick to answer email and will work with your schedule for an appointment. I was having problems with my heat pump and sent an email. I had a call the very next day and a service call that fit my schedule. Unfortunately, they couldn't repair the unit and they were able to come out the next day for an estimate. Once I picked the unit, the install was scheduled within a very acceptable timeline that worked with my schedule. They were always punctual for not only the service call, but also for the sales quote and the installation. I highly recommend them. 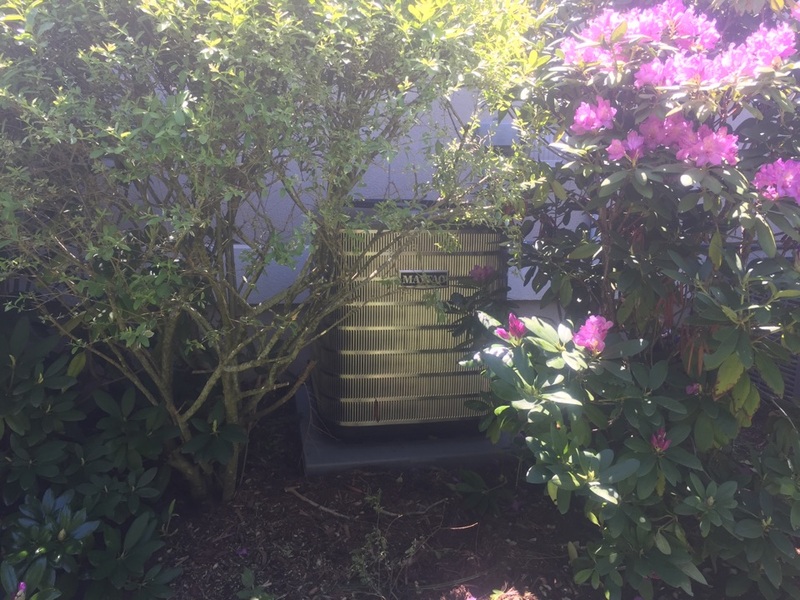 Comfort Central installed a whole new heat-A/C unit last year, and from that first site visit to the seasonal follow up checks, they have been wonderful to work with and their service and products have been great. 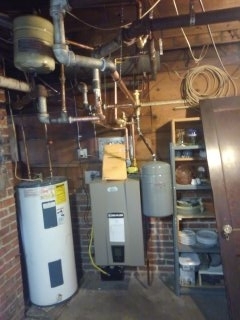 Installed Weil McLain WM97 wall mount condensing boiler with Aqualogic companion indirect fired water heater. 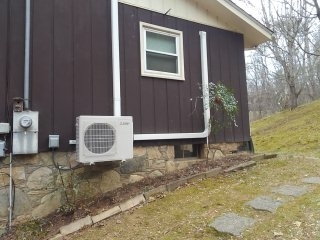 Also installed (2) Mitsubishi multi head ductless mini split heat pumps.